Jim Orozco and Brian Veskosky at Red Maple Cafe. Photo by Daniel Deitch. 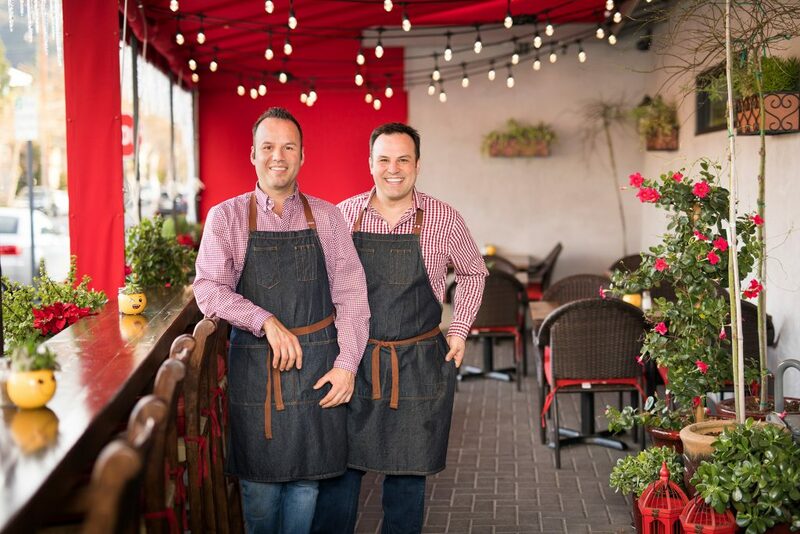 On Riverside Drive’s thriving restaurant row, Brian Veskosky and Jim Orozco, proprietors of Red Maple Cafe, are turning tradition on its head with their knack for incorporating global flavors into comfort-food favorites. However, the two share their French neighbors’ focus on customer service and the small details, as well as a contagious enthusiasm for their products. Red Maple Cafe opened in May 2017 and is Brian and Jim’s second business venture together. The life and business partners first opened the Metro Cafe in the Hollywood Production Center, where for years Brian worked as a producer for unscripted television. It happened a bit by chance. Jim had had a long hospitality career but was keen to open his own place. One day Brian learned that his office building’s existing café would be shut down, and alerted Jim. The two quickly put together a proposal and acquired the 400-square-foot space. Their artisan coffee, smoothies and California-style menu opened in 2014 and quickly gained a following beyond the building’s occupants. Brian and Jim started thinking bigger, seeking a more commercially viable location that could be open on the weekends and accommodate some ambitious ideas they were throwing around. 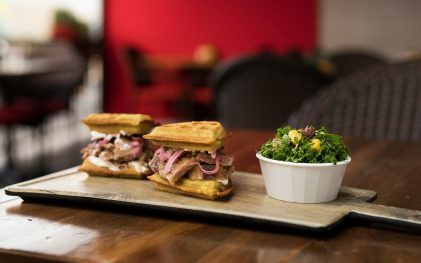 The brisket green onion waffle sandwich at Red Maple Cafe is topped with pickled onions, lime crema and cilantro, and served with a kale salad. Photo by Daniel Deitch. 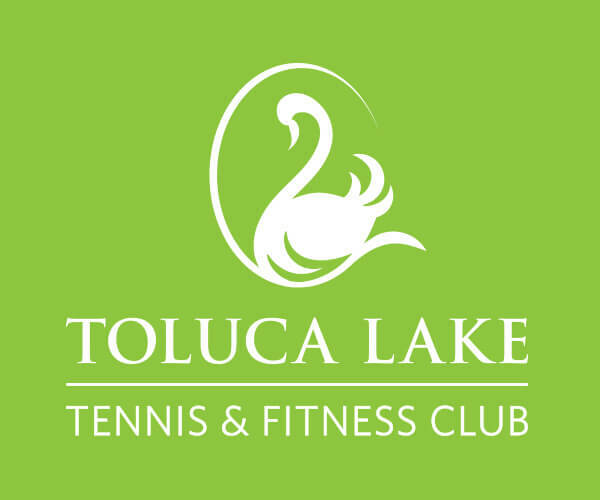 They were drawn to Toluca Lake for its proximity to studios, office towers and Providence Saint Joseph Medical Center, says Brian. “Ultimately we saw this place. It had been empty for a while and we thought we could do something special here.” They loved that the space had a patio, and their plans included renovating the interior and attaching a standalone gelato and coffee bar. The two signed a lease in March 2016, and started construction in December. Brian took a leave of absence from work while the two poured their hearts, souls and personal savings into making the café reflect their own aesthetic. “We probably went a little overboard,” admits Brian. “This was a massive investment for us. We smoothed out the stucco. We vaulted the ceiling. We put in all these new windows and doors, and we softened it up by bringing in the trees.” With their signature color, red, showing up in everything from the walls to the logo and carryout bags, the store definitely has a cohesive look. “It’s amazing how it just came together,” says Jim. To set themselves apart from other local eateries, the couple frequented trade shows to stay updated on food trends and worked with a consulting chef on a menu that would introduce new flavors to the area — creating combinations such as the slow-braised brisket served on a green onion waffle, and artisan flatbread with smashed avocado and smoked mozzarella. Their gelato flavors include the top-selling purple yam and, naturally, a maple-roasted butter pecan. Sarah Scott is a senior editor for Toluca Lake Magazine.